I hate to say it, but I have a hard time using Google+. In fact I generally don’t promote Google+ much, and find very little value in it. I do have clients who have been forced into accounts since they created YouTube channels or were transitioned to Google+ after they had Google Places pages. Not many of my clients use it though. Perhaps that is due to individual clients goals, or perhaps it is because Google+ pages that lack any substance, don’t get traction. Regardless, I have a hard time supporting it. Even as far back as 2011, I had a hard time determining IF my clients needed to set up a Google+ page. Today I ran into an article that brought that to mind again. What I read made me consider that these changes may be the beginning of the end to Google+. Throughout the last few years, Google has actually been back peddling on several of Google+ mandates put into place. That’s why these new changes, specifically for Google Play, are not that unusual. The changes will ultimately benefit Android users, since very soon Google Play will become less integrated with Google+. As it is explained in the article, Google Play Services are currently tied to individual Google+ social media accounts. All users are required to sign in, which allows players to continue game progress from any device. Doing so however makes game activity visible to anyone on the web. There are some options to minimize this, however it takes quite a bit of effort on the part of the user to make their game play less visible. 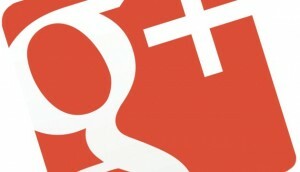 Soon though, users will not be required to sign in to Google+ to access games. Please add you your thoughts on Google+ in the comments below. http://pwb.com/wp-content/uploads/2015/02/logophsr-300x58.jpg 0 0 Keith http://pwb.com/wp-content/uploads/2015/02/logophsr-300x58.jpg Keith2016-02-01 11:30:582016-01-25 21:15:24Is This The End for Google+? Online video is a tremendous communications tool and a powerful way to promote your brand. It’s a great way to create instant credibility, reach many people with minimal effort, and “show” instead of “tell”. Plus, it’s not as expensive as you’d think. Online video consumption is exploding. Nearly 85% of the U.S. Internet audience views online video each month. The average U.S. Internet user watches 182 online videos each month. And YouTube has surpassed Yahoo as the #2 search engine. We recently began a new assignment for our client, the Center for Plastic & Reconstructive Surgery. CPRS is doing a series of videos interviewing their surgeons. The videos allow the physicians to showcase their expertise and build rapport with prospective patients. Plus, we’re using the videos to motivate people to act quicker and attend a seminar or call for a consultation. Although we’ve just begun, we’re already starting to see some benefits. One of the decisions we had to make was what content we were going to use for video. To get you started, here are six ideas for video content. Assemble a round table of experts in your industry – news editors, industry analysts, key clients, and prospective clients. Discuss important issues affecting your industry. The session will be packed with information, advice, and tips. This is all great content that others will want to share. Plus, each of your panelists can help in distributing your video to their network. 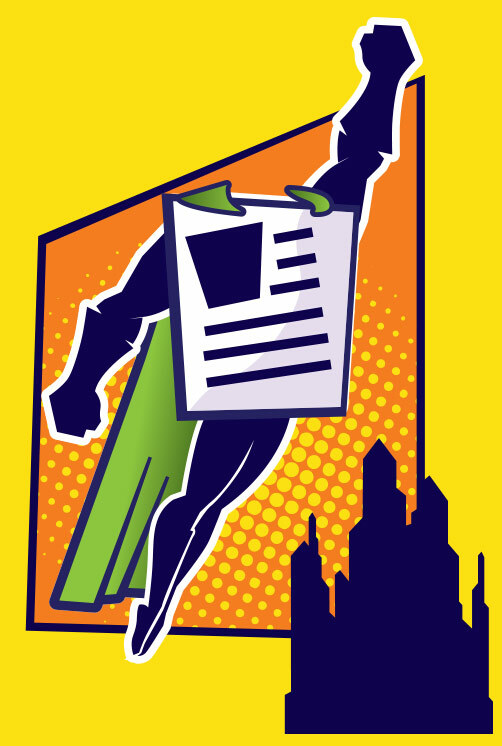 You probably already have loads of white papers, case studies, and product overviews. Why not repurpose those papers and sell sheets into videos? No need to reinvent the wheel, right? If your organization conducts webinars, record them and archive them online. It’s a great way to start building a library of thought leadership. Most conferences have policies prohibiting the taping of presentations. However, many venues are fine if people want to take photographs or recordings while walking the trade show floor and visiting vendor booths. This is a good opportunity to meet many exhibitors and ask questions, get information, and compare offerings. Prepare your questions ahead of time. Most exhibitors will be happy to talk about themselves. Public speaking elevates your visibility in the marketplace and builds your reputation. After the talk, inform the attendees you’ll post the presentation online and make it available to participants. Make sure you post your video promptly. With smart thinking, compelling content, and preparation, an organization can churn out online videos without excessive expense or equipment. We’ll be sharing the videos for CPRS in a future post.